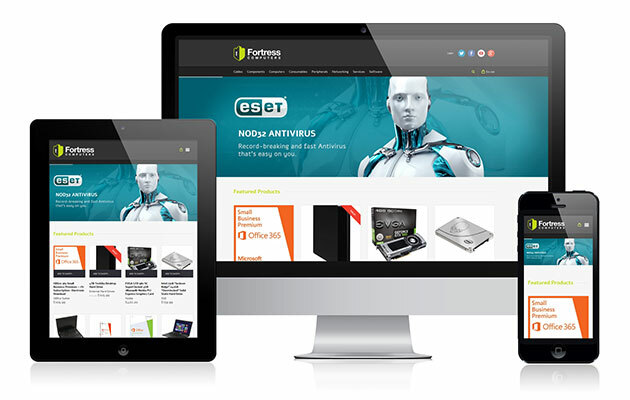 We’ve recently launched a new responsive e-commerce website for Fortress Computers, an long established North-East based computer repair business. Fortress Computers have 10 years’ experience within the IT field and their team can repair all types of Computers and laptops including damaged screens, power adaptor repairs and many software issues. 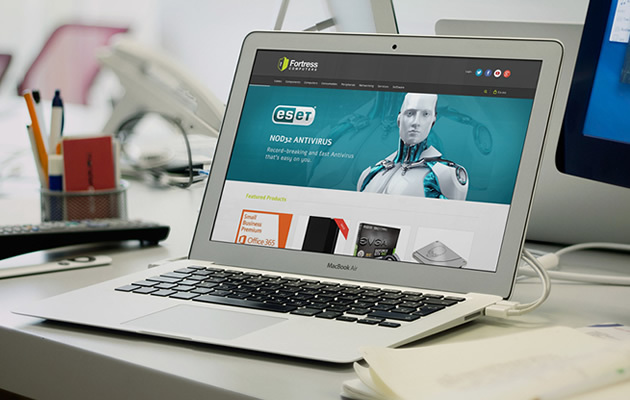 Fortress are also the North East leader in data recovery services for failed hard drives in laptops, desktops, servers, RAID arrays and tape cartridges. Last month we helped them launch a new e-commerce website offering thousands of items that could be purchased at a click of a button. With 99% stock availability and competitive prices.